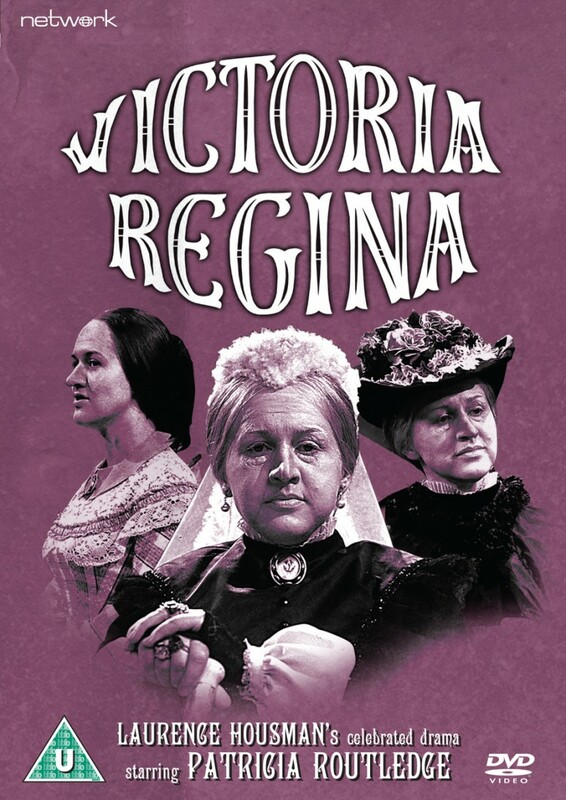 Patricia Routledge gives a career-best performance as Queen Victoria in this 1964 series of plays based on the celebrated collection of dramas by playwright Laurence Housman. Self-willed, obstinate, imperious and passionate... a now-familiar description of one of history's longest-serving female monarchs – but Housman's satirical tribute marked a decisive break with the tradition of the uncritical historical portrait. A Broadway hit deemed too disrespectful for public performance in Britain until the late 1930s, Victoria Regina is a frank portrayal of an extraordinarily complex woman, tracing her development from royal teenager to inconsolable widow at the helm of a vast empire, with all her contradictions, prejudices and unconstitutional behaviour.